Here are two pieces from CG artist Gabriele Maiocoo, showing us what a badass, more grown up Link would look like. He didn't skip leg day that's for sure. 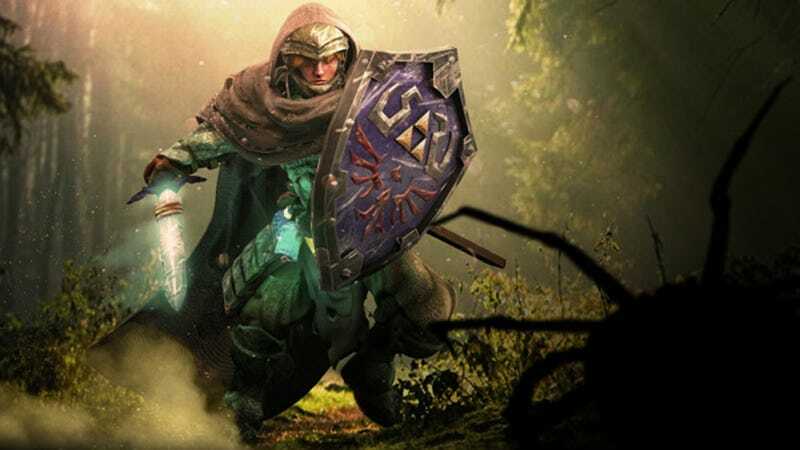 Would fit nicely with these realistic enemies, which are also from The Legend of Zelda series.